Before we jump into a new month of crafting and giveaways, it’s time for us to reveal which lucky users are going to win a parcel of goodness from us! We really put you to the test this month with our Craft Challenge. We asked you to create something that wasn’t your usual style- whether it be a new look or an entirely new craft, we wanted to see how you challenged yourself and you definitely didn’t disappoint! 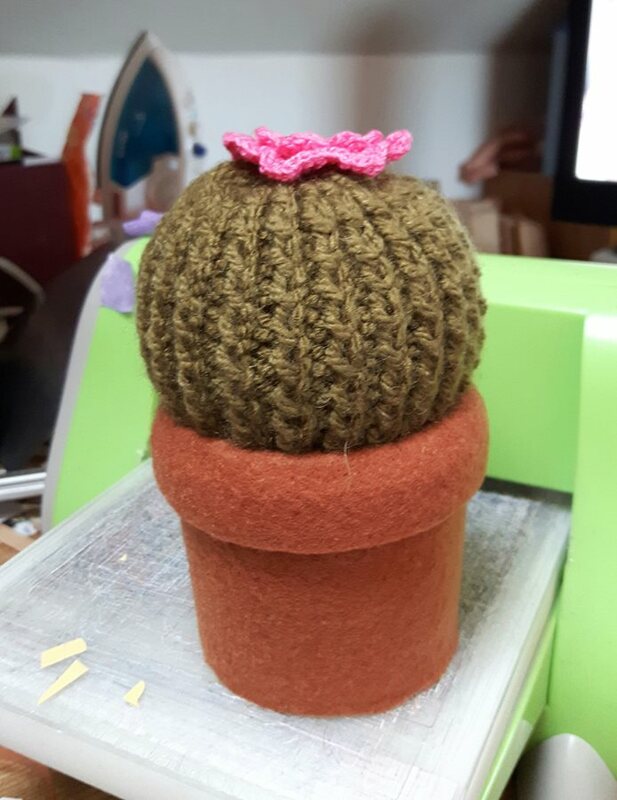 However Chris-ee’s cute cactus project really stood out for us! We love the detail she has been able to achieve in her knitted craft, congratulations! We love taking time out of the day to see what you have all be uploading to the Inspiration area! It’s fab seeing your crafting styles and ideas! This month, we picked CraftAway’s upcycled Milk Bottle project, we love how she used the Dovecraft Dragonfly die cut to add an elegant touch to her make, congratulations! 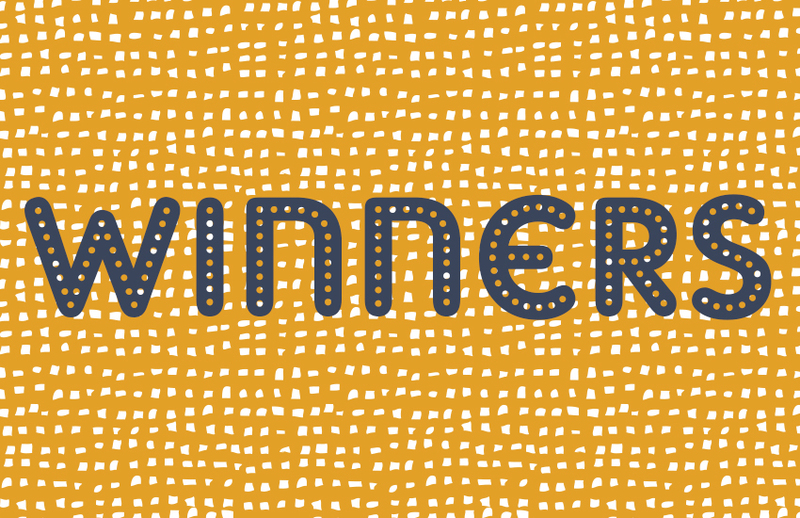 Thank you to everyone who entered our Craft Challenge and Monthly Competition, we will be in touch with the winners soon to organise their prizes! Make sure to enter our BRAND NEW Monthly Competition for the chances to win more prizes..
Go to Home on the banner above, scroll down to the competitions link and click it for the current comp. Congratulations to all the winners. I hope you will add your makes to the Inspiration section. Congrats to the lucky winners here. Have fun ladies. Congratulations to all the winners, lovely projects. Enjoy your prizes.